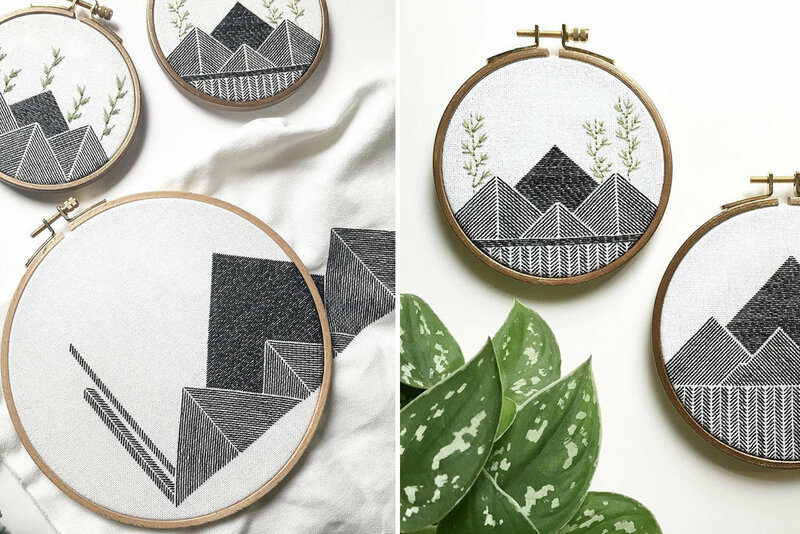 Capturing stunning scenery on tape or through a sketch is one thing, but crafting them from yarn? Diverging from the usual linear or patterned designs, certain fiber artists are taking it up a notch and challenging themselves to create landscape fiber art. Be it an image of the sun peeping through summits or an eagle's view of the star-infested night sky, they are able to turn such breathtaking panoramas into woven work of arts. Feast your eyes on 6 embellishments inspired by majestic mountains and the boundless land and sky.